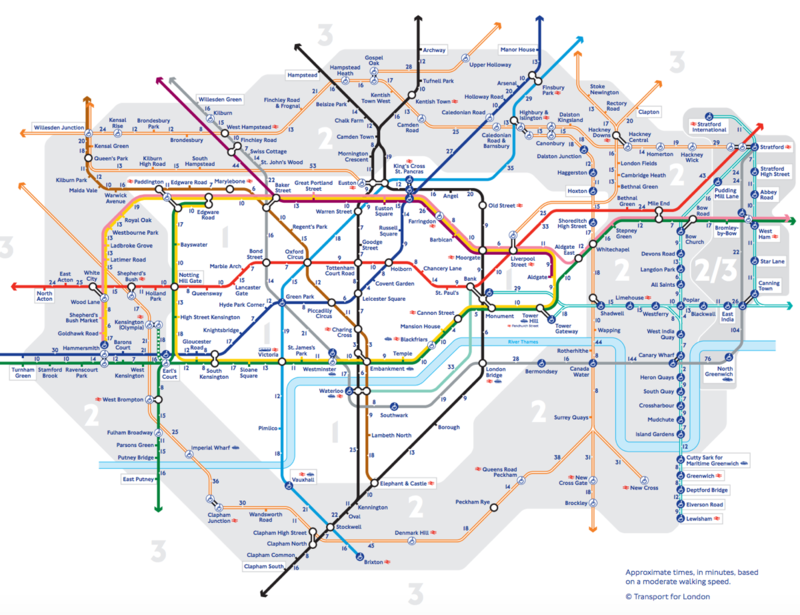 Home » Tube » Tube Strike – Try Walking? 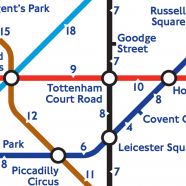 There’s a tube strike on today, with many tube stations expected to be closed. The inner city and central London are likely to be hardest hit, with stations closed in most in Zone 1 and all inside the Circle Line’s loop. 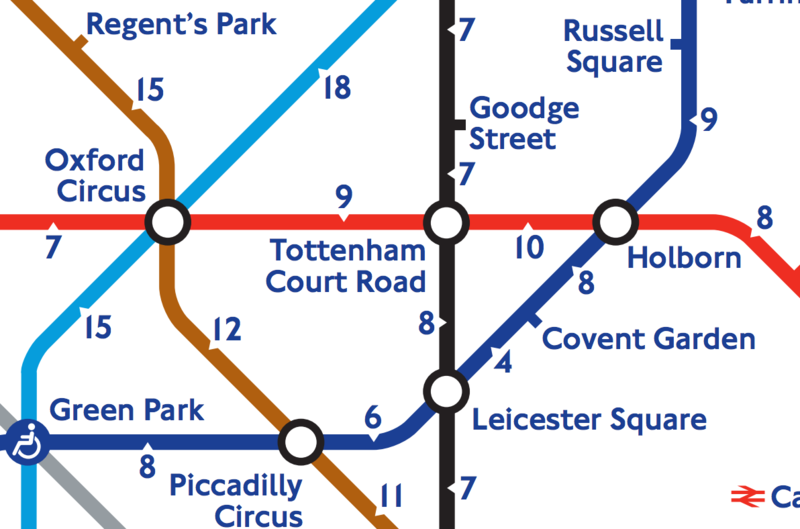 Usefully, TfL recently published this map, which shows the central part of the Tube network (zones 1 & 2) with numbers between stations indicating the amount of time it takes to walk that section along the street network, at an average pace. 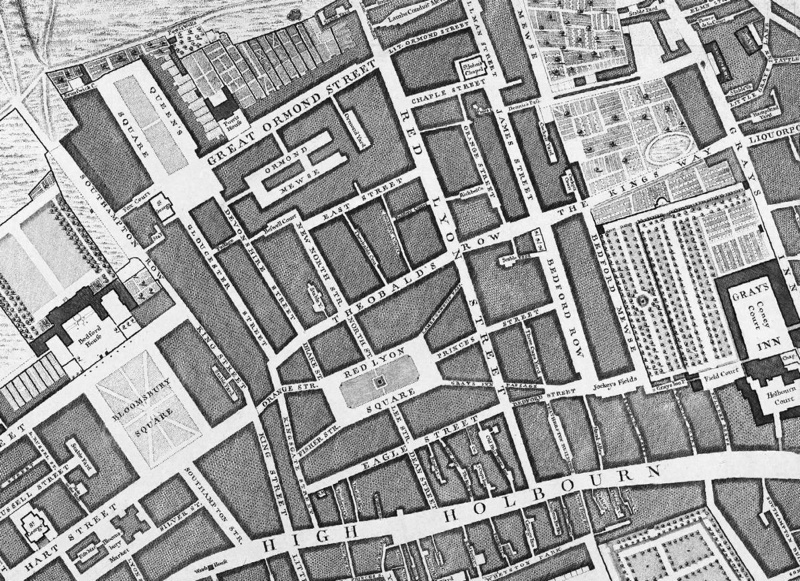 There are some large numbers in places, many due to the obstruction of the River Thames and the fact that the map is not particularly geographically correct, but in general it shows small numbers between most stations. Inevitably, with a tube strike, the bus network will be overloaded and slow, and the roads will be completely clogged with people deciding to drive – so don’t think the taxi or Uber networks will be as useful as they might normally be. So, maybe walking is the way. 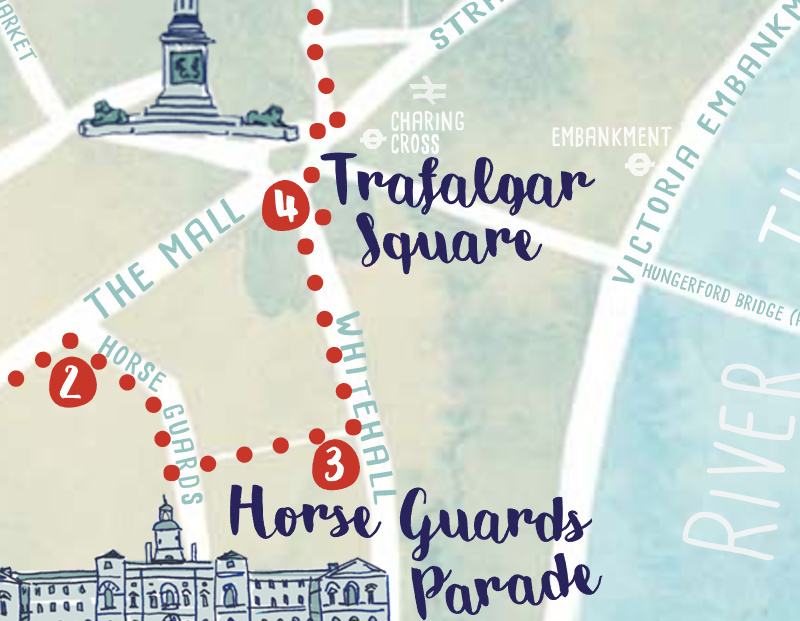 You can see the full map and download a printable PDF here, or find out more about walking options in central London. 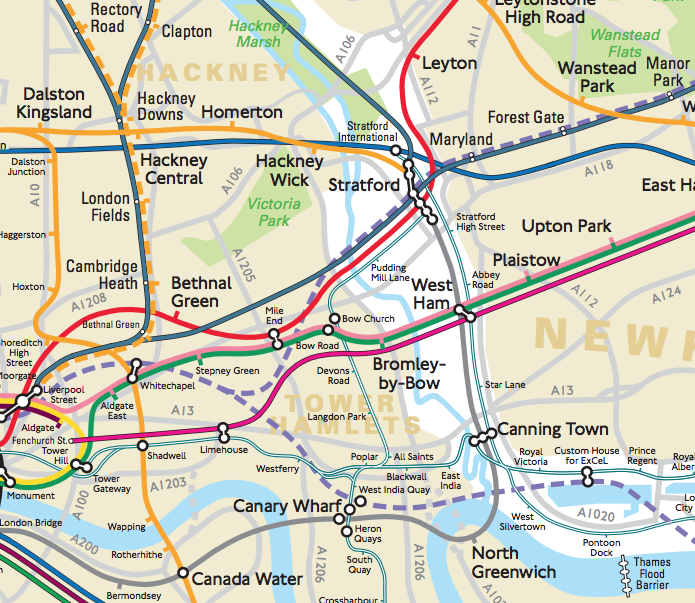 Map © Transport for London.